Explore new Possibilities. Exploit new Technologies. Expand Skills and Services. Get ready to own the Future. NOW! This webpage is for our customers to login and access resources specifically available to them and also report problems/support issues. 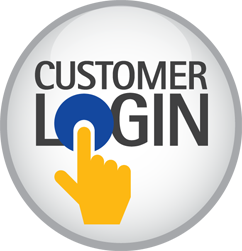 You have to be registered as a customer to login.